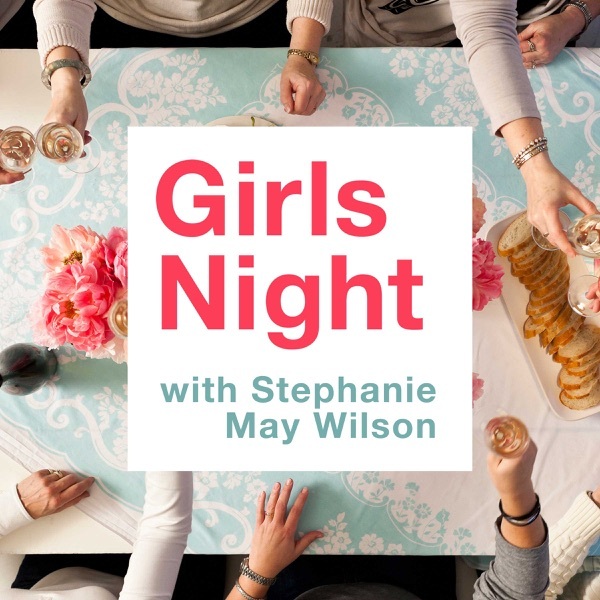 Girls Night #33: Christian Dating Rules: What are they and are we supposed to follow them? Girls Night #22: Rest & Self-Care — how to actually do it! Girls Night #2: I’m not in the shape I want to be in, I don’t feel confident in my skin — how do I change that?